All of these book signing tips and many more are available in my book, Gary’s Guide to Successful Book Signings! 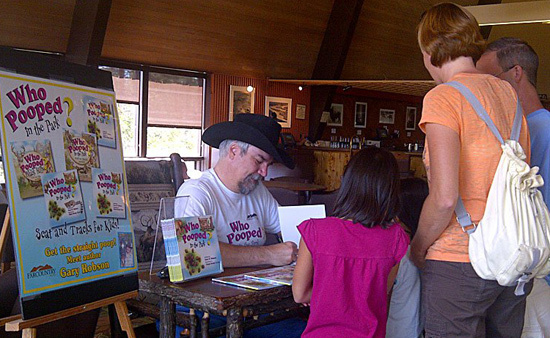 Book Signings: Learn from my mistakes! Oh, boy! My book is a textbook! That’s good news, right? Facebook: A tool for journalists? You’re very welcome, Linda. I’m looking forward to your signing!